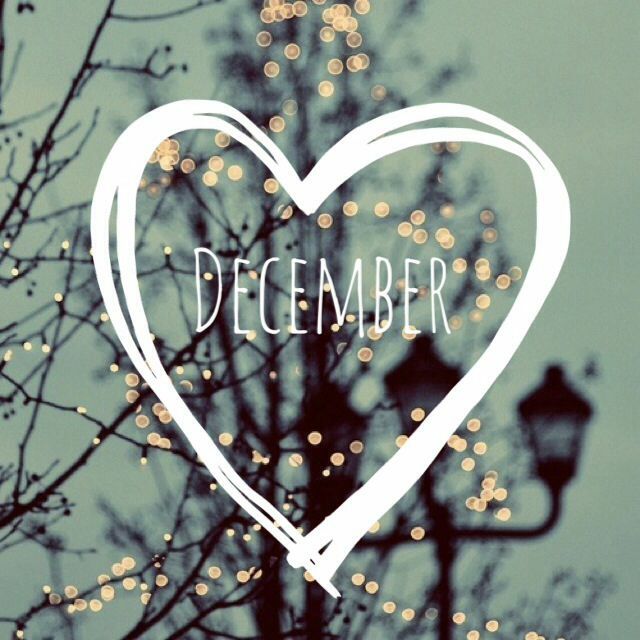 This is my favorite month of the year because I'm in love with Christmas. I'm especially excited and ready for this one and happy that it's finally here! In November I made a few little changes. 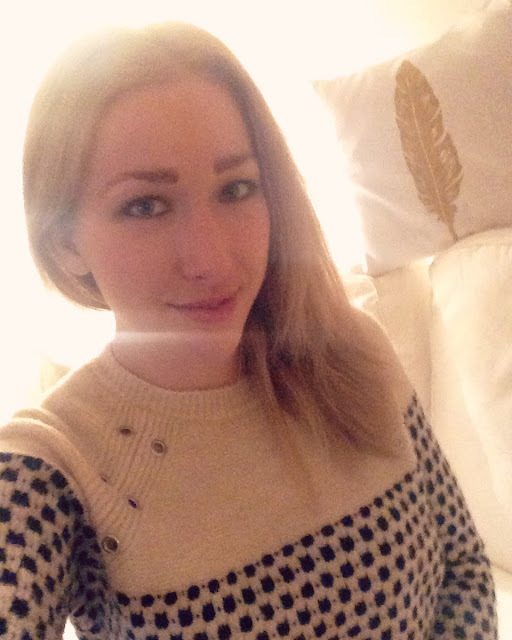 I went to my hairdresser, got a darker hue of blond, made a few changes in my living room (up on the blog soon!) and did some shopping! I also shopped with Thanksgiving and Black Friday sales and a package from the USA is on its way! Recently I feel a very pleasant change inside of me, it might have something to do with me turning 27, but I think it happened before then. I guess you can say is that I feel more content, even though I was before. I think some kind of shift happened and it feels so good. Now is the time to start Christmas shopping and thinking of the party/dinner you might throw!